Time to get ready for fall and winter! 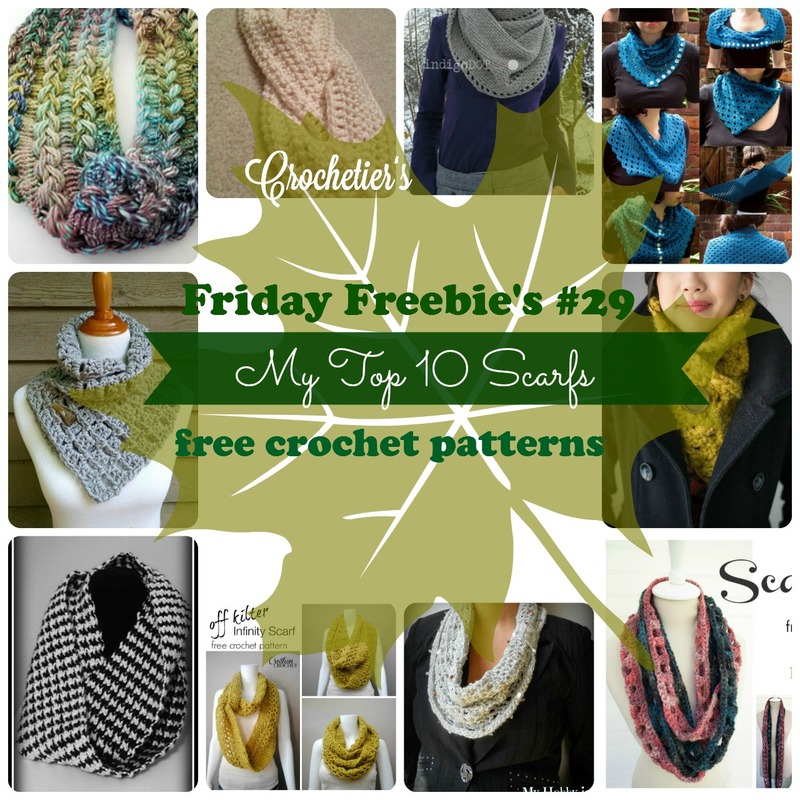 Here are my Top 10 scarfs – 10 free wonderful crochet creations! Click on the name to get linked to the patterns. 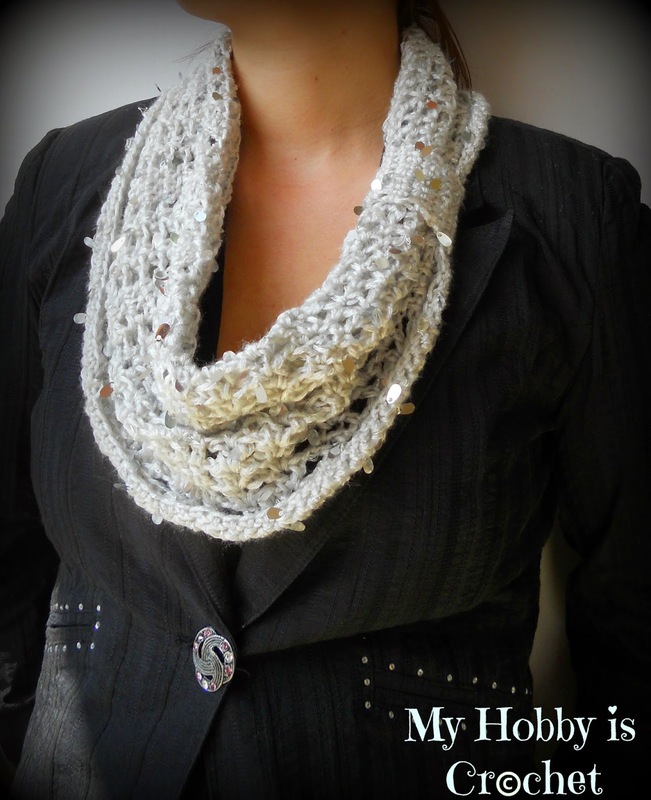 Copyrights for all pictures and patterns are up to the designers only! 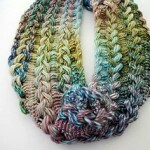 This scarfs comes in amazing colour changing yarn and with youtube videos for right and left handed crocheters! Some crochet experience will be needed for this masterpiece. 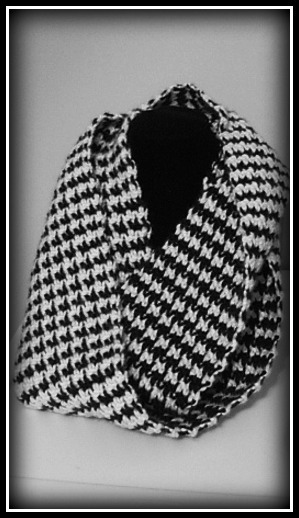 This scarf makes any outfit perfect! 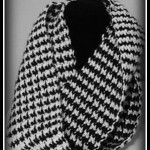 I love the classy design in black and white. 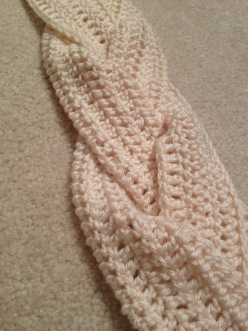 This scarf works up very quickly using DC and V-stitches. This piece would look great in vivid colours! 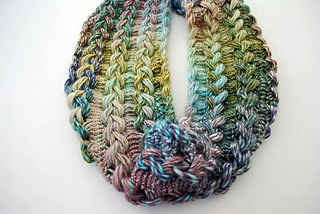 Add some sparkle to your outfit with this infinity scarf!The pattern is written and includes a wonderful crochet stitch chart to help you create this sparkling allrounder! 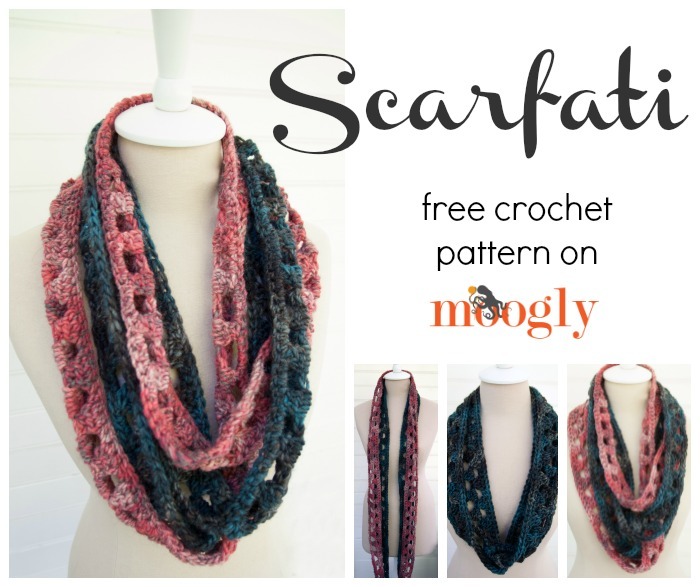 An easy one skein scarf that can be worn alone or together, long or as a cowl – endless styles are possible! 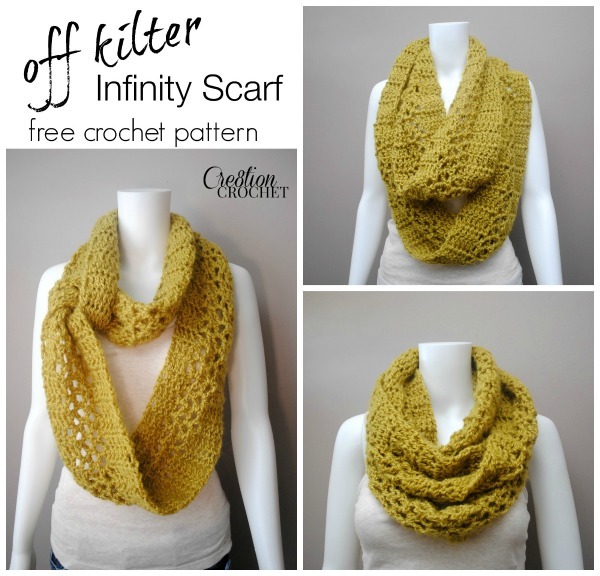 Get the tutorial for this chunky cowl now! 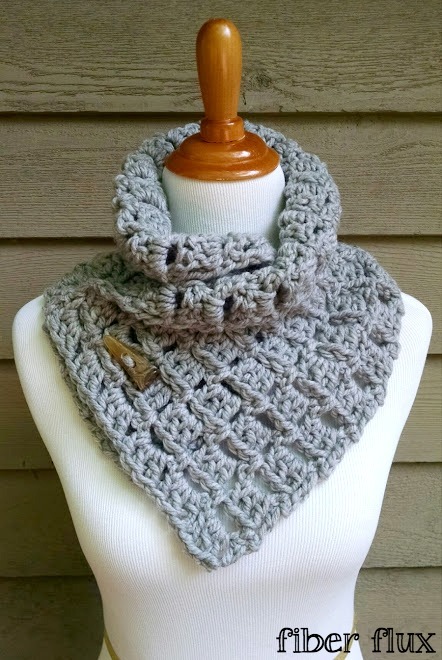 It is the perfect cowl for cold days, keeping you warm and still stylish! 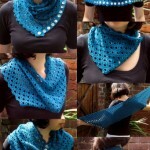 This multitalented shawl can be worn in at least 10 different ways and always looks ladylike! 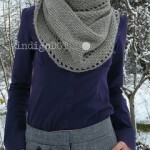 I love the way you can wear it as a shrug – so beautiful! 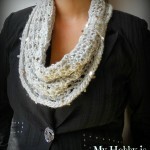 This pattern is a free ravelry download. It is worked in rounds and very quick to do! 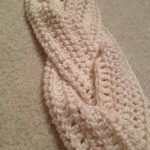 This braided scarf is easy to crochet, but a wee bit tricky when it comes to the sewing part. 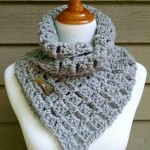 But the pattern includes some tips and tricks on how to make sure that the seems aren’t bulky. 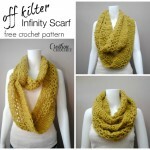 Find more winter related crochet patterns on my Pinterest Board Crochet Scarfs & Hats & Mittens! And while you’re at it, check out my other Pinterest Boards!